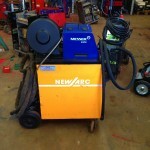 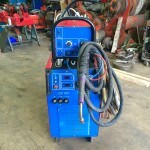 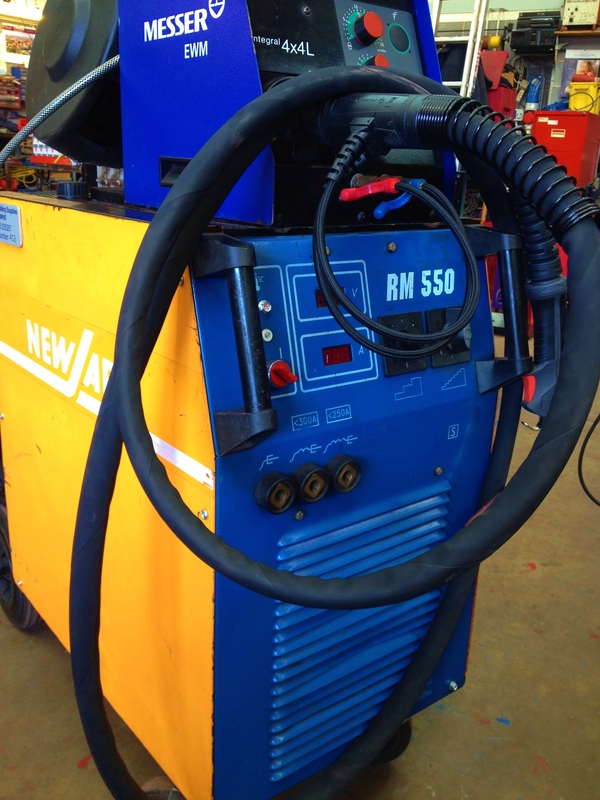 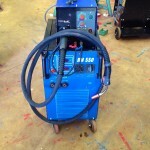 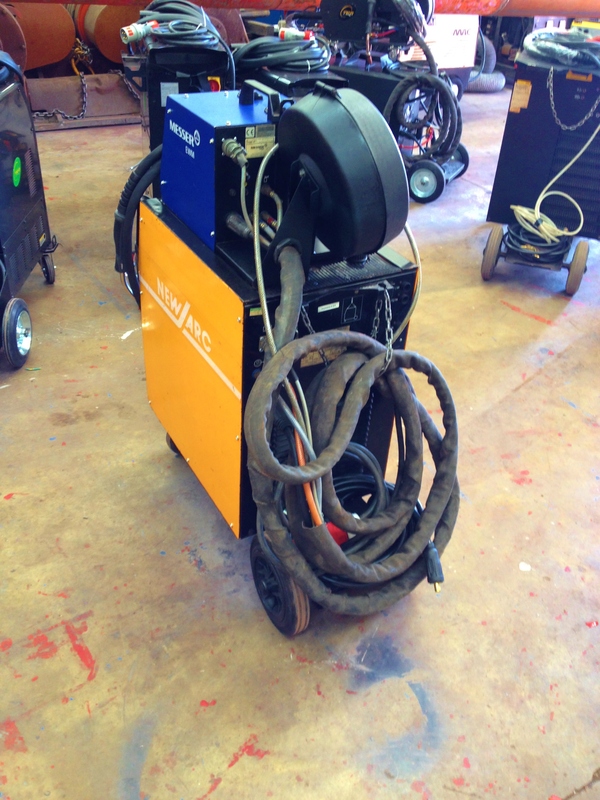 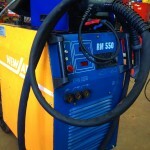 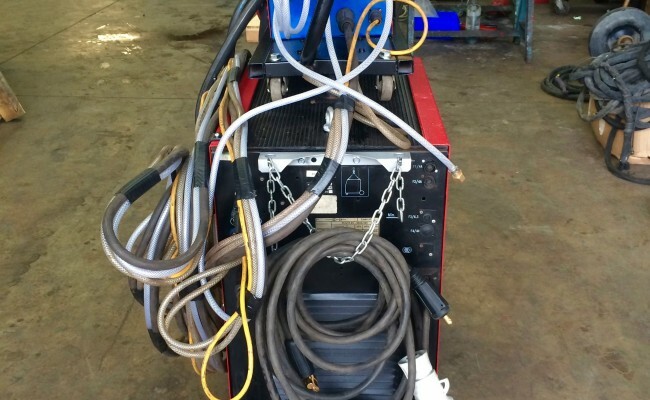 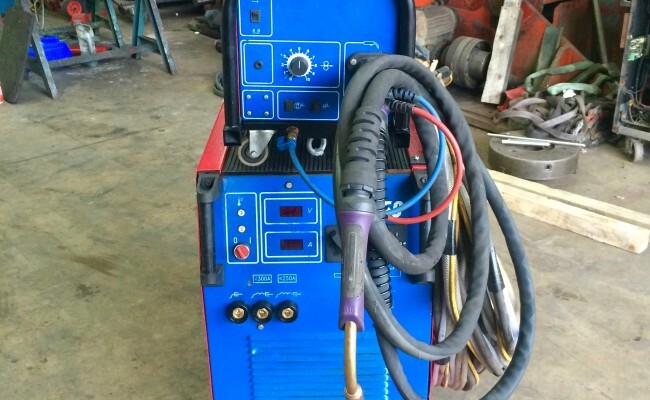 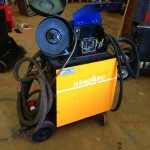 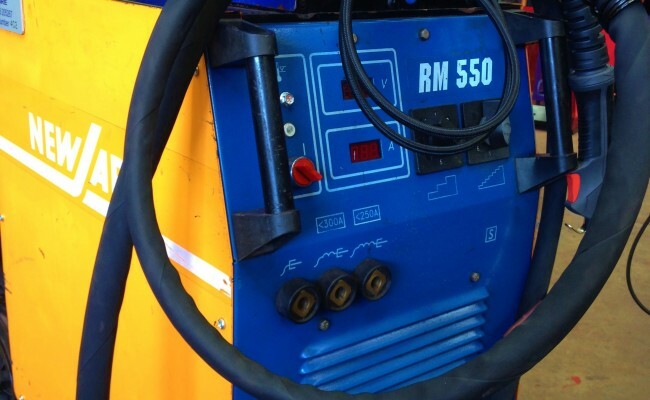 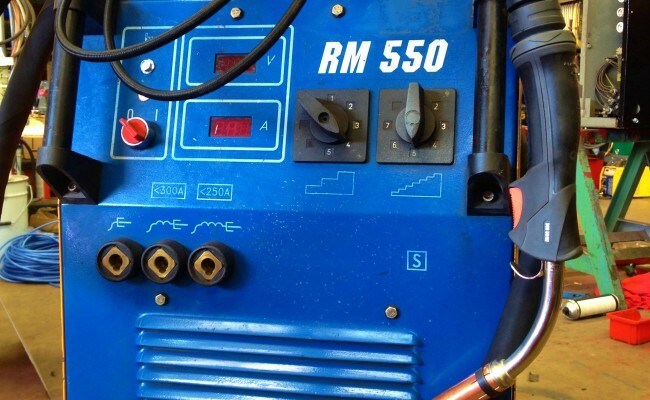 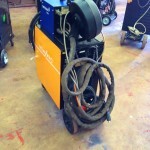 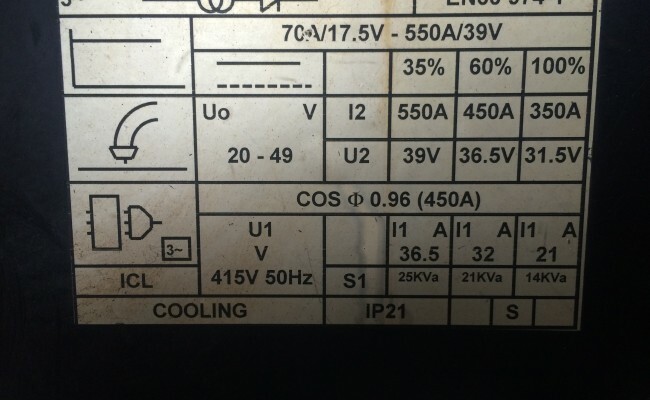 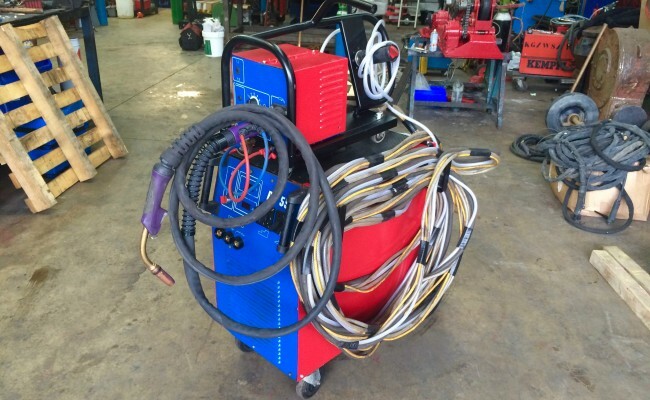 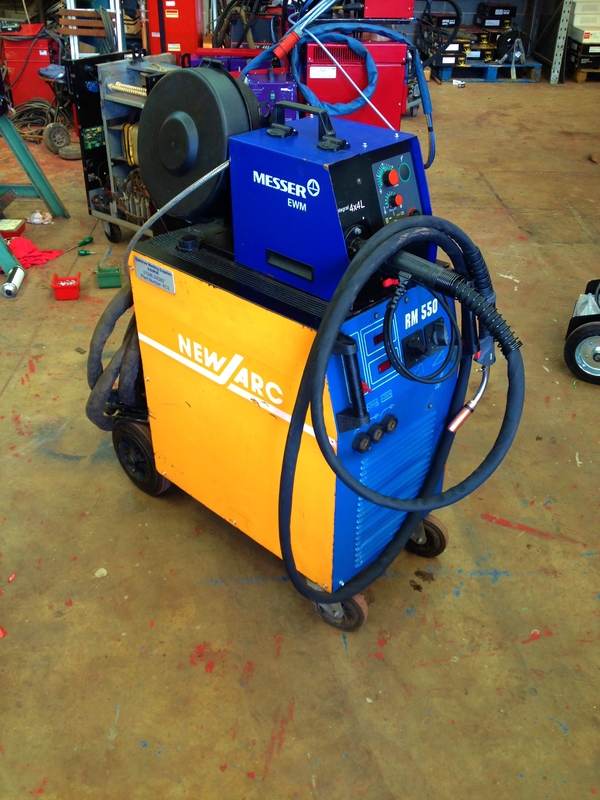 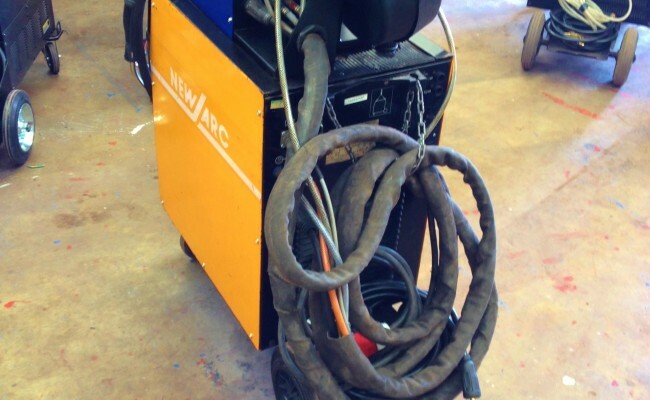 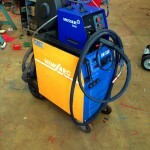 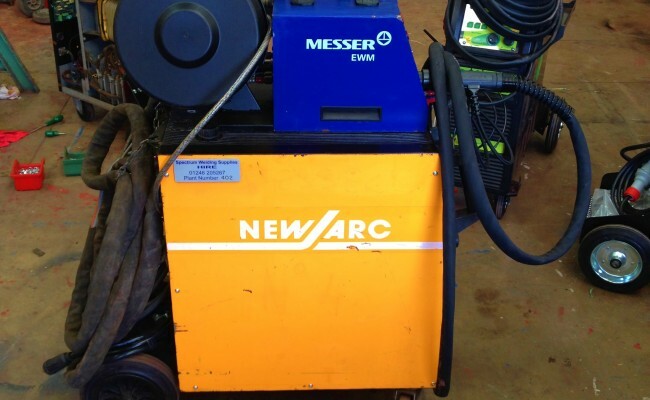 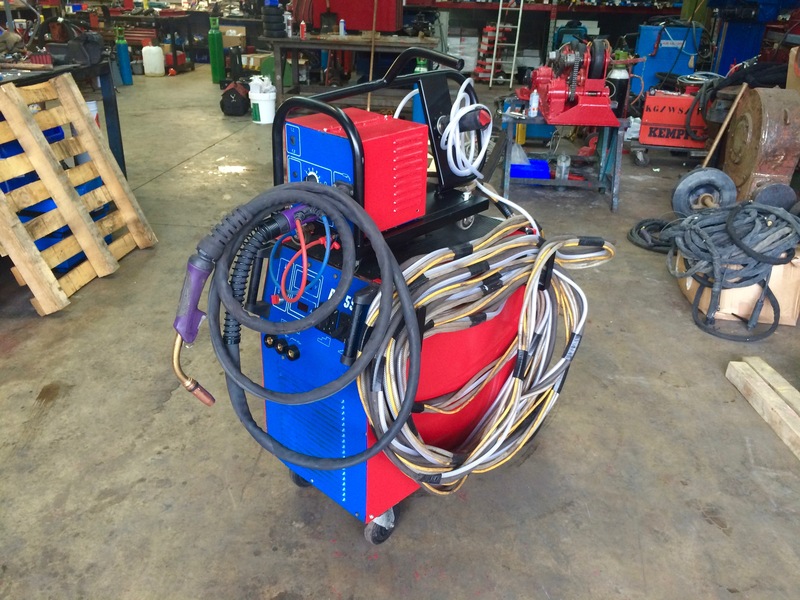 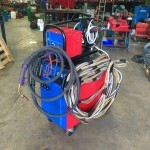 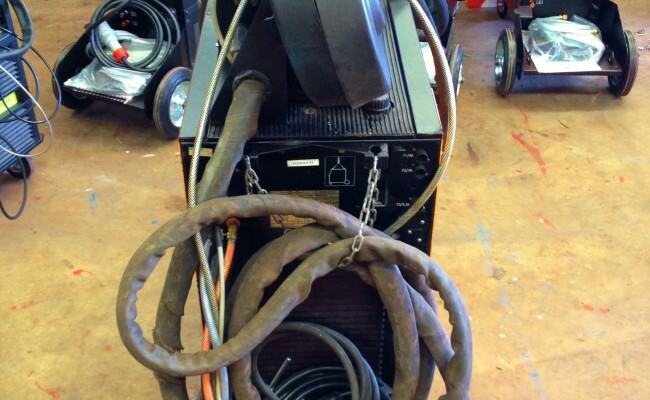 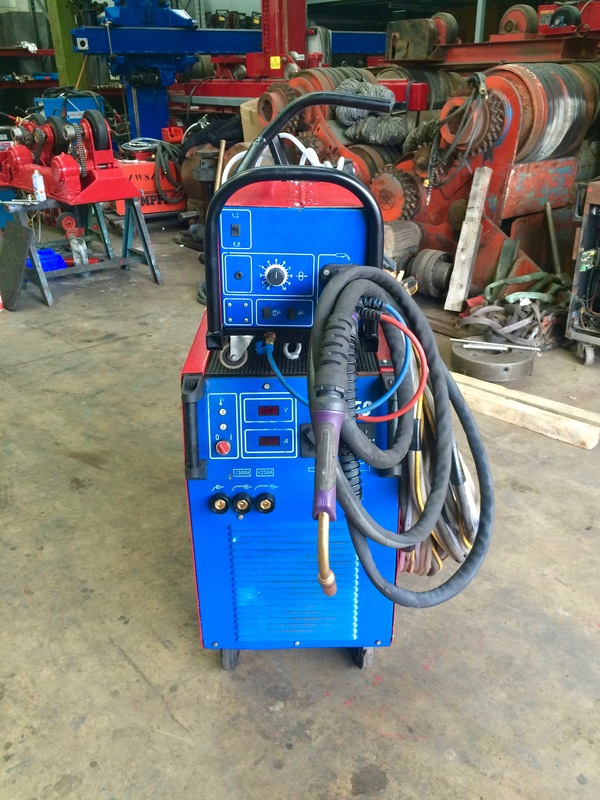 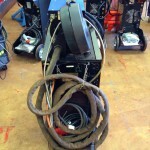 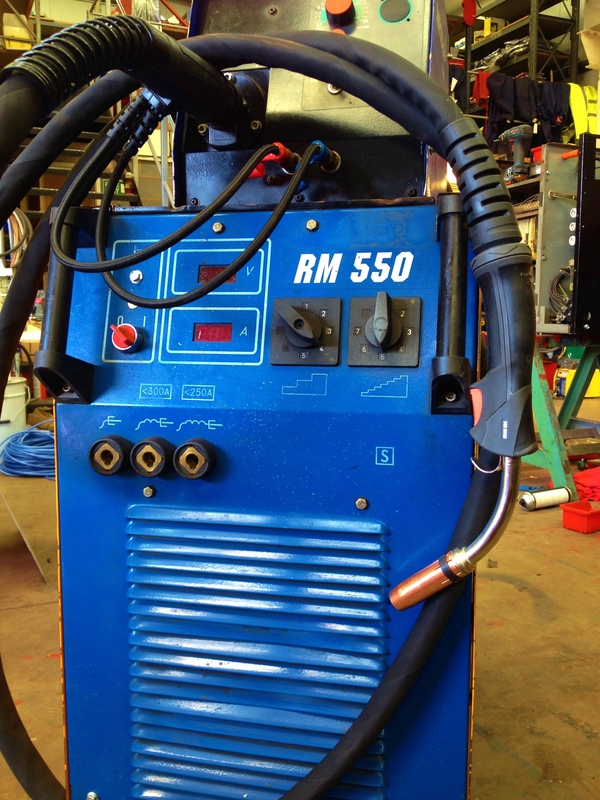 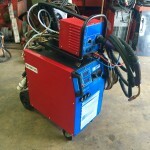 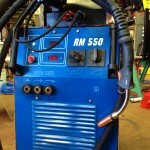 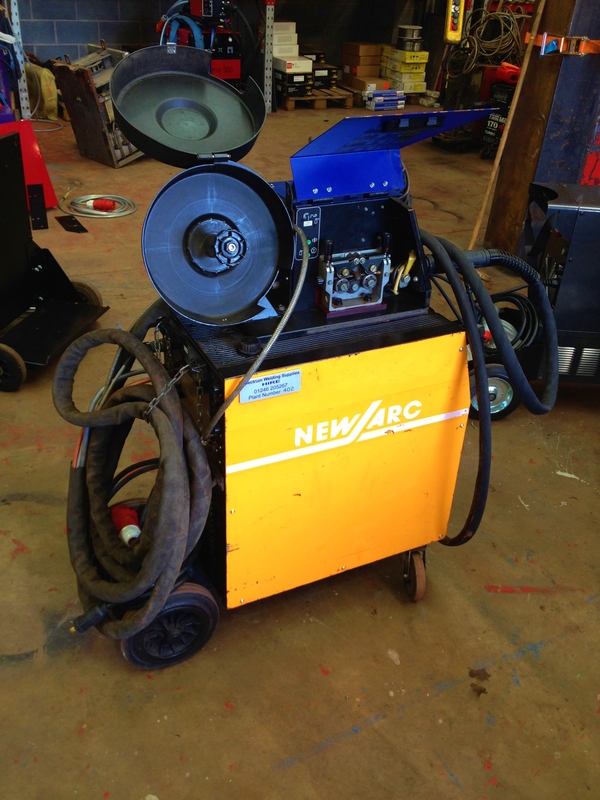 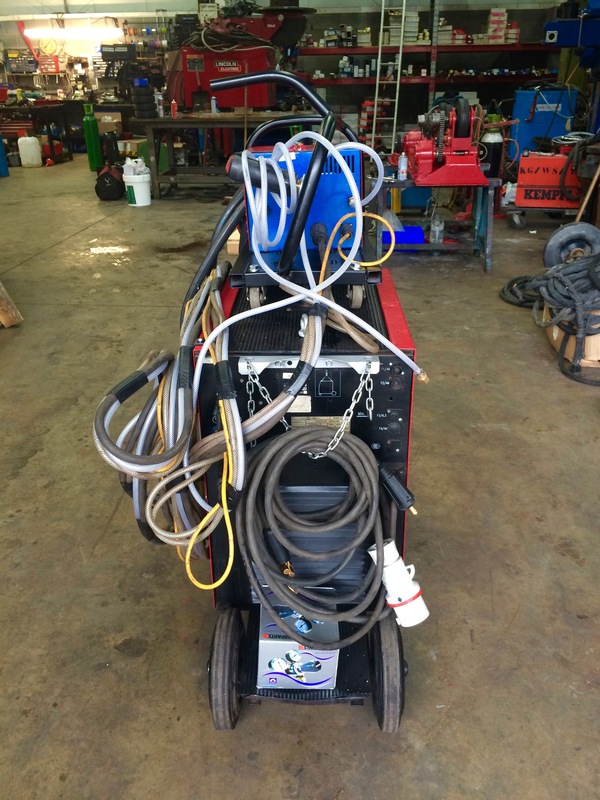 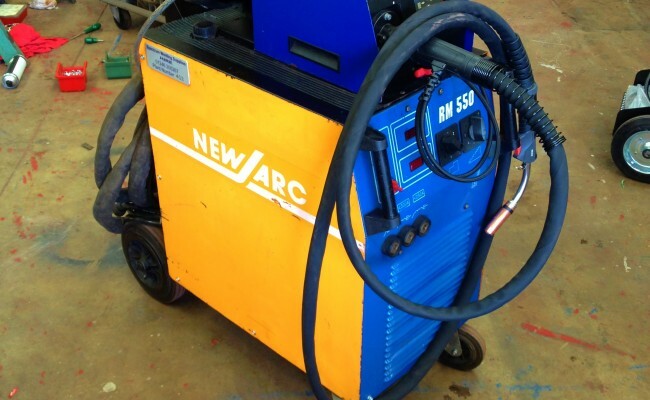 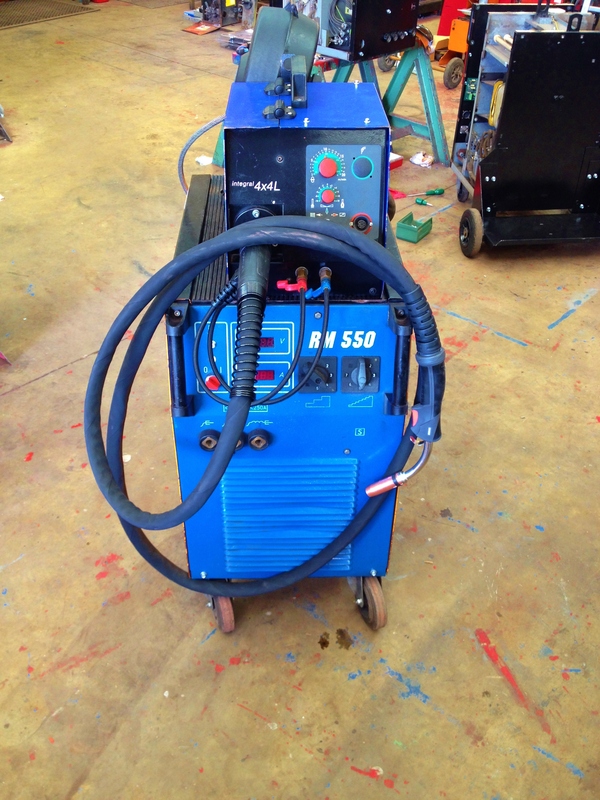 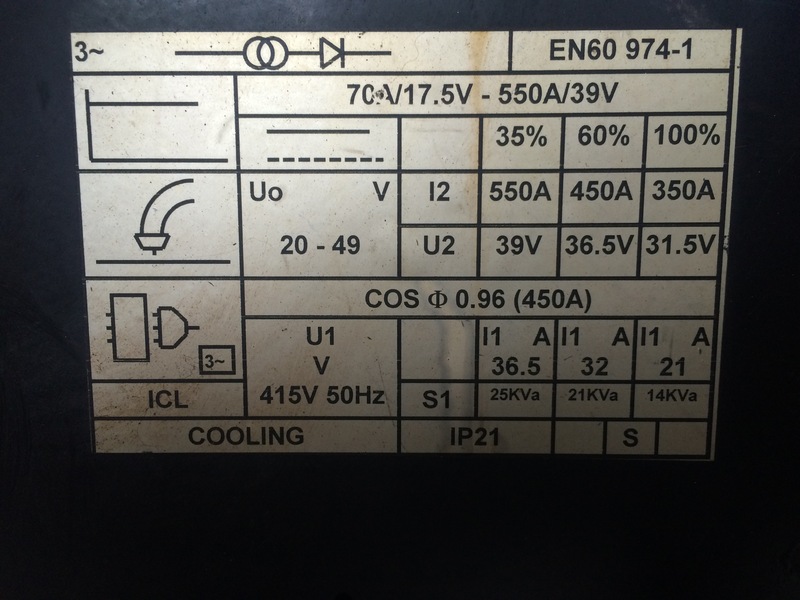 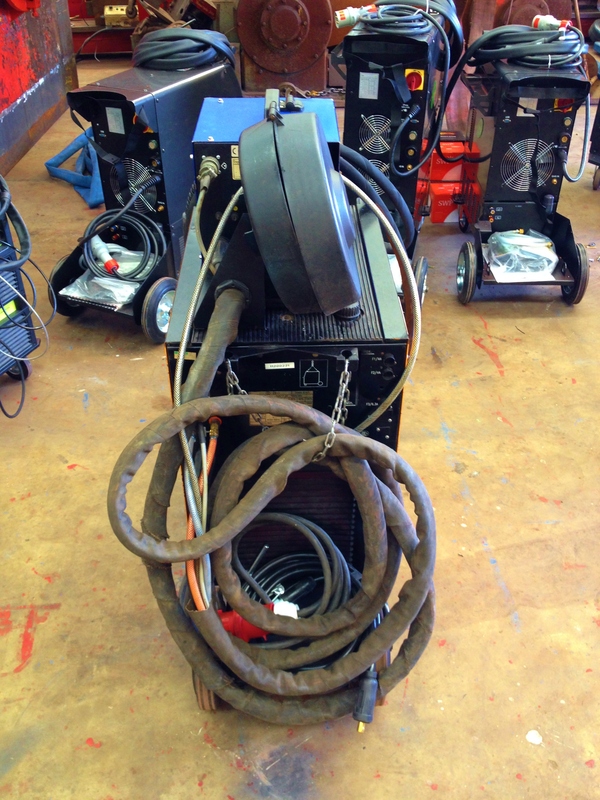 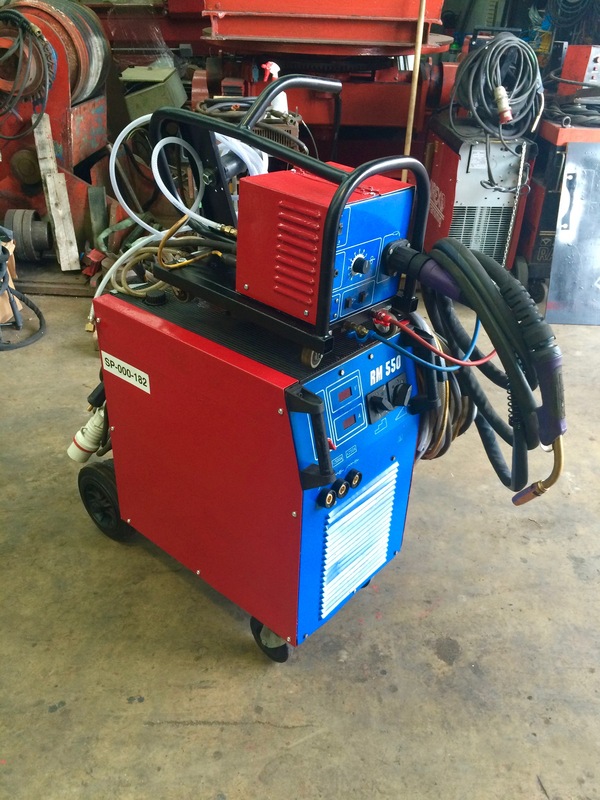 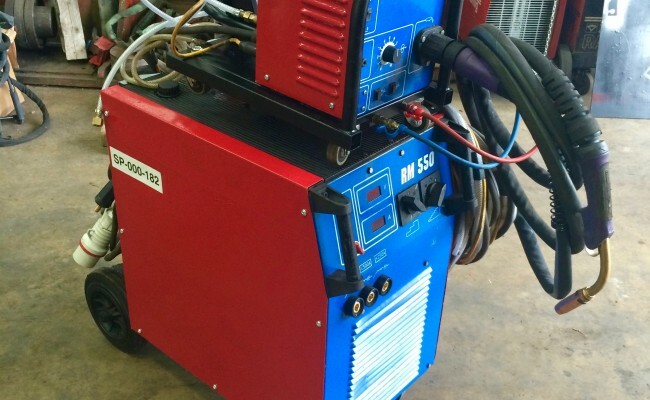 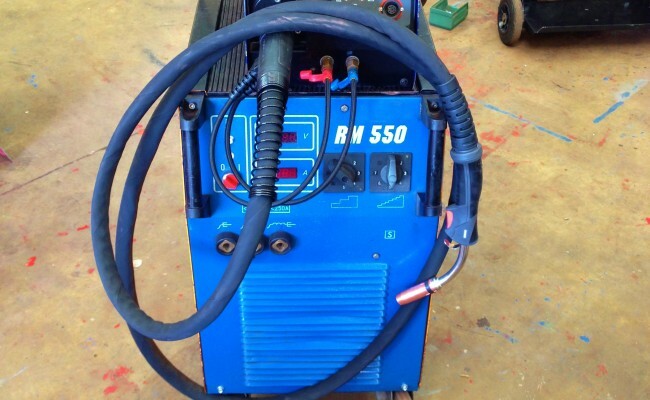 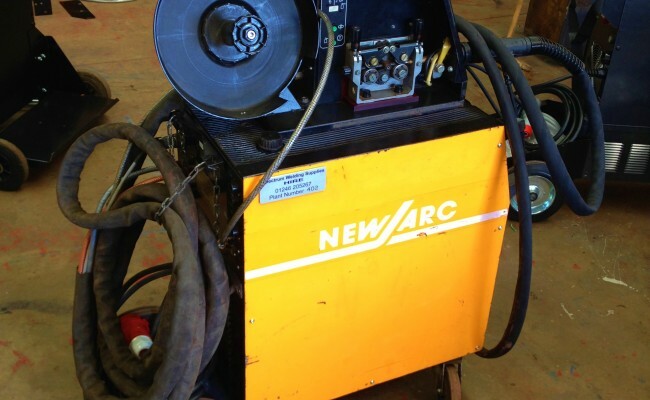 This is a powerful water cooled MIG welder capable of over 550amps @ 35% duty cycle. 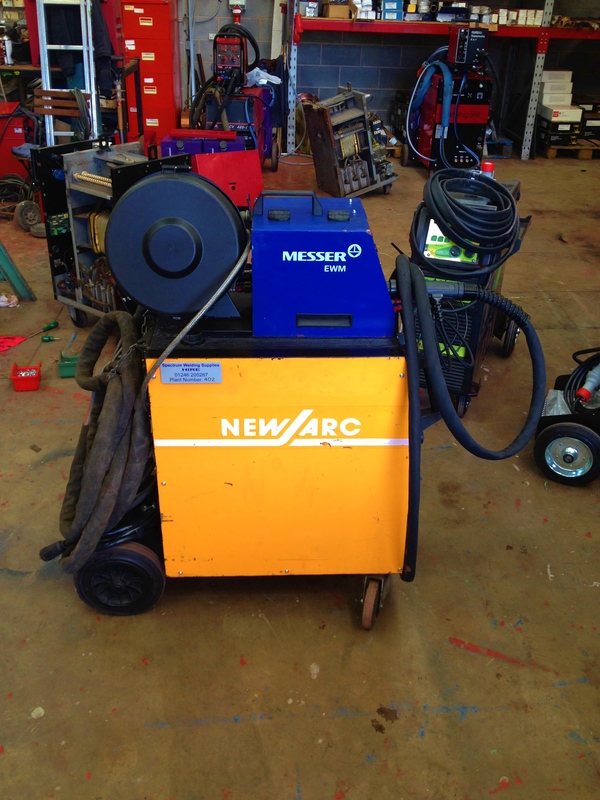 Our New Arc RM 550 models have also been fitted with a 10 meter interlink and an adapted Messer/Rival wire feeder. 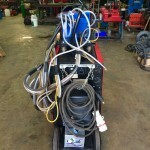 Any setup is available to meet your needs.